If you need to choose a type of physical activity, you should first try strength training. Studies show that strength training are beneficial for your health and body, as they may help boost your metabolism, burn extra fat and improve your body composition. Another advantage of strength training is that it may double as a cardio routine. Strength workout is able to improve your heart rate and help prevent the natural loss of lean muscle mass that comes with aging. 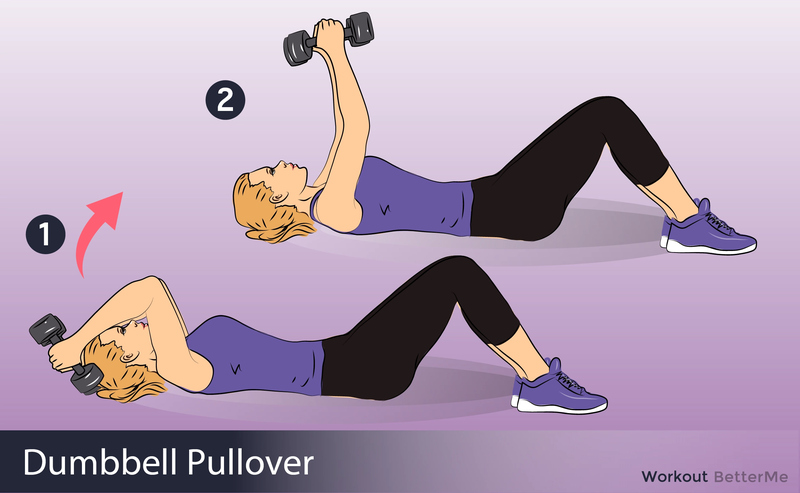 In this article, we would like to show you five strength exercises, which may help you improve your health and sculpt your dream body. Are you interested? 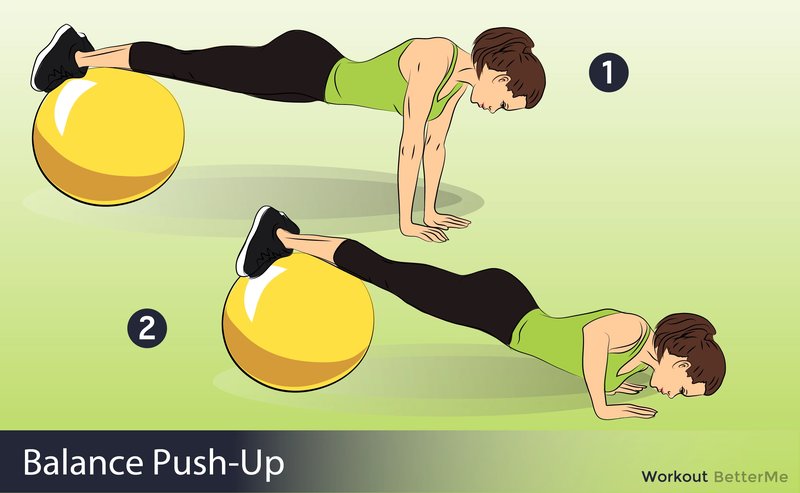 This cardio workout consists of fat burning exercises such as, overhead barbell squats, inverted rows, pushups with feet on swiss ball, thrusters and V-ups. 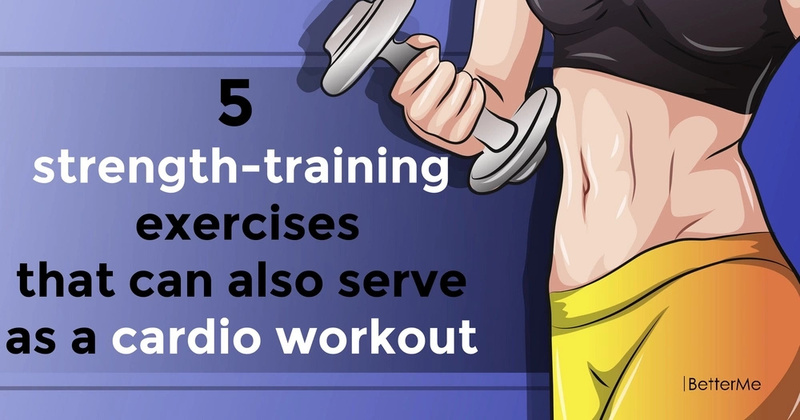 These cardio exercises will burn fat, improve your metabolism and help you sculpt perfect body. 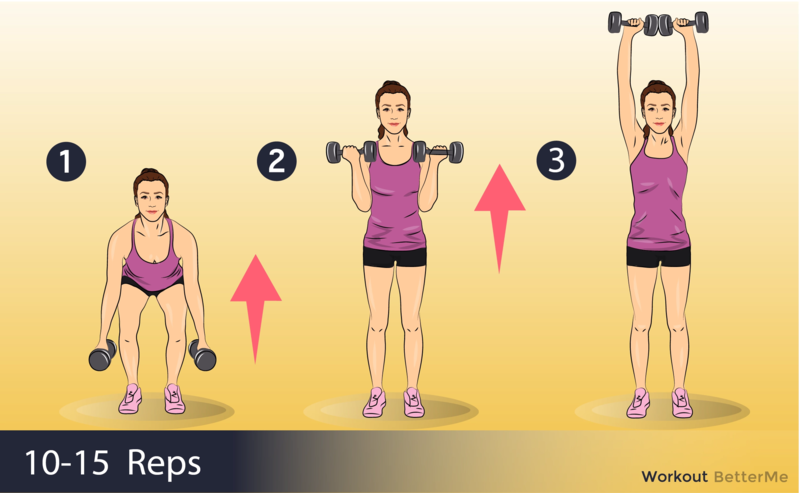 In order to obtain amazing results, you need to complete three circles of these exercises without resting between moves. 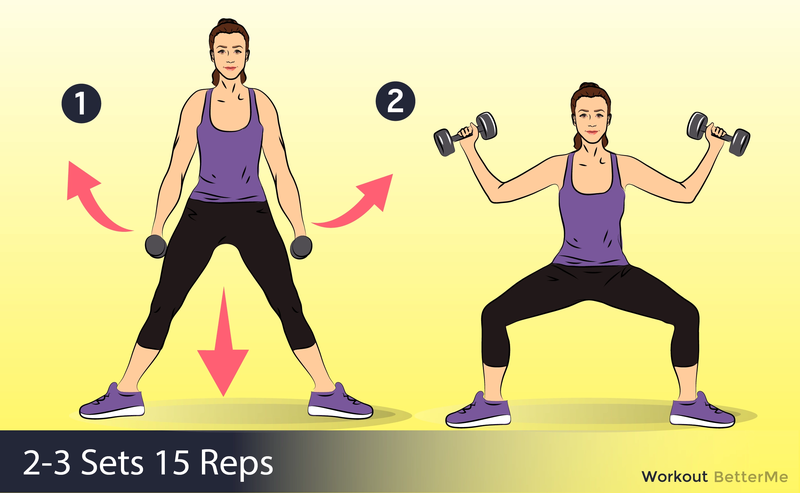 Perform ten repetitions of each move for the first circuit, twelve repetitions for the second and fifteen repetitions for the third. You need to find a stable pace to keep your heart rate up. Believe us, if you will do this workout three times a week, you will see noticeable changes in one month. Just don't forget about healthy nutrition, as it is an important part of successful slimming down. Are you ready to work out? Scroll down to see how to do these moves correctly in order to prevent injuries and get amazing results in no time! We wish you good luck, ladies!